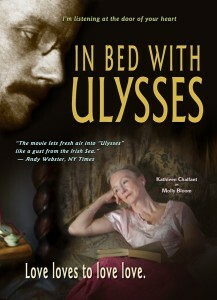 “Strip away the academic clutter” (to use the words of a New York Times review) surrounding Joyce’s “kaleidoscopic novel, to reveal the human pulse between its lines.” What better way to complement a week of panel presentations? 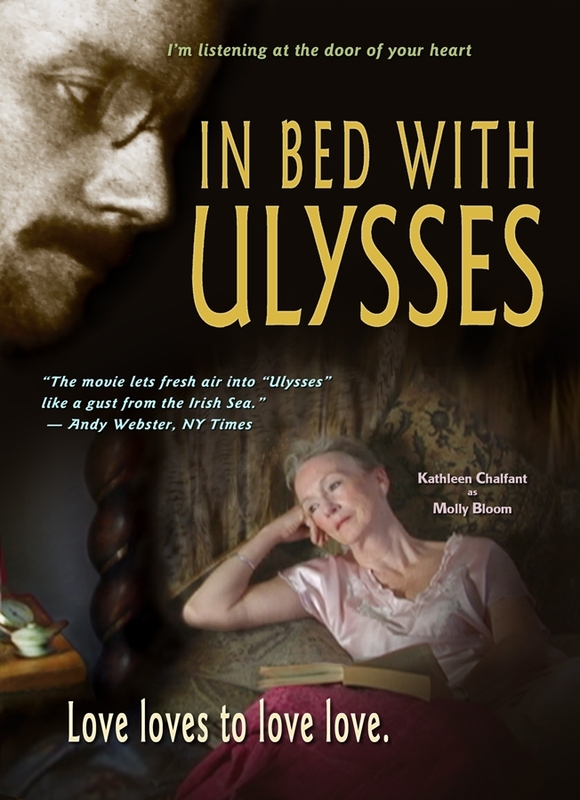 We will screen Alan Adelson and Kate Taverna’s new documentary, In Bed with Ulysses, which features commentary by Colum McCann, Edna O’Brien, and our own Michael Groden, among others. 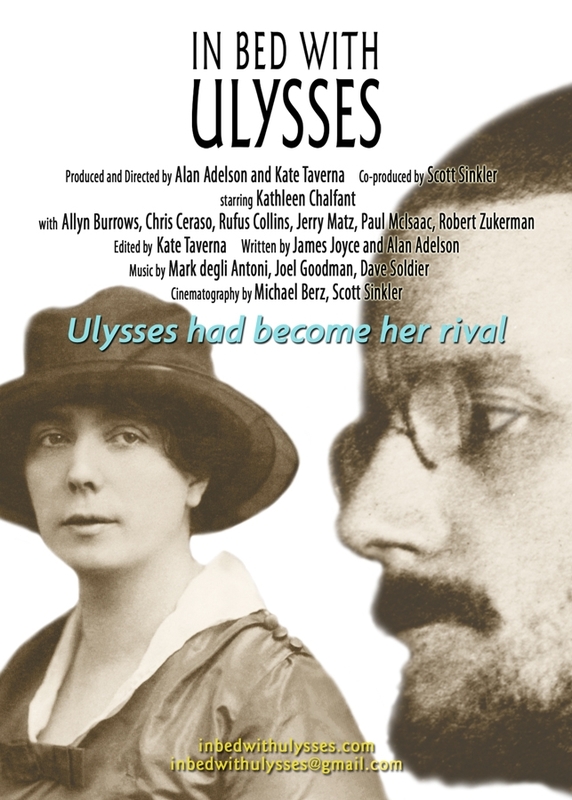 WEDNESDAY, 12 June, 7pm, in RSS 235. Tickets at the CofC Marketplace.